King Felipe and Queen Letizia cheered the Spanish Olympic team as athletes departed for Brazil over the weekend. The King and Queen spoke with the athletes and took numerous selfies. We may also see a member of the Royal or King’s family in Rio de Janeiro. King Juan Carlos traveled to Peru last week to attend the inauguration of its new President Pablo Kuczynski. Spain considers relations with former colonies paramount and a senior member of the Royal Family travels there often. King Felipe used to attend swearings-in during his time and prince. Now he often sends his father to represent him. King Felipe has been meeting with Spanish political party leaders as they negotiate among themselves to form a government after a second round of parliamentary elections. The process has generated some controversy after the leader of Ciudadanos suggested asking His Majesty to help convince the socialists to give up their opposition to a conservative led government. The conservative Popular Party won the elections but not with the majority necessary to form a government without coalition partners. 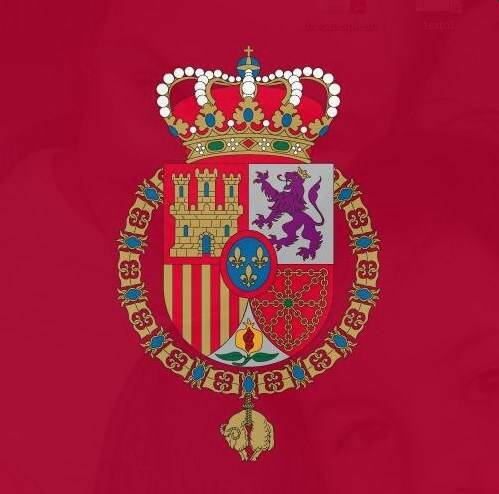 Even though the King is deeply involved in hekping form a government, he must remain neutral in accordance with the Spanish Constitution and custom. King Felipe asked conservative Acting Prime Minister Mariano Rajoy, as the winner, to form a government. But its unclear whether he will be able to do so.